Beauty is not just for women, but these days, men too need some care and attention to their skin, hair and hygiene. There is nothing wrong if a man uses the skin care products or uses some makeup products as well. 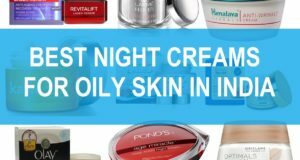 Here, we will talk about the best skin care brands or men’s products brands that can give you good skin. 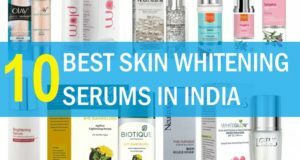 So, the list of the men’s skin care brands is here. 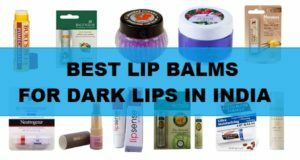 You can try the brand that you like or is very easily available in your area, though you can always get these beauty products online as majority of these portals stocks products for men these days. Garnier is a well known and extremely popular brand in India that makes women and men’s skin care products. Garnier Men’s range is highly popular amongst men in India. It makes products like the face wash, creams, lotions etc. Garnier face wash are something that men should try. If you have oily skin and acne prone skin then do try Garnier Acno Fight face wash. Similarly for fairness try face wash like Garnier men intensive fairness face wash. Garnier men’s creams are result giving and the price of Garnier men’s products are quite affordable and easy to get from online shopping sites and from stores. Just like Garnier, Nivea Men too has skin care range that Indian men love to try out. Nivea men range comprises of face wash, skin care creams, deodorants for men. There are multiple face wash made for different concerns like dark spots, oil control, skin whitening etc. The same is for men’s creams and moisturizers. In Nivea men’s range, you will find creams and moisturizers for different skin issues formulated for different skin types. Nivea’s Dark spot reduction cream and moisturizer is their best selling beauty product for men. Even the deodorants from Nivea are quite effective. Pond’s makes so many products for women and now even they have started making men’s beauty products like face wash, creams and moisturizers. Currently the brand formulates men’s facial cleansers and skin creams as well. We tried Pond’s men face wash and the price and effectiveness was commendable. Varun Dhawan is the brand ambassador for the brand’s men’s range. Pond’s energy charge gel face wash is good for men with oily skin. By the name itself, it gets very clear that the brand makes products which are for the beard and moustache. There you can find wax, beard oil, beard growth and maintenance products. So, all you men, wishing to take care of their manly facial hair, can try this brand. They even have products like beard wash. Yes, you may have heard about face wash or men’s body wash, they have beard wash too. When we hear Gillette the first word comes to our mind is the men’s shaving razor. Shaving and men are like synonyms. Gillette makes men’s razors, foam for shaving, after shaves etc. Basically, the Gillette makes men’s grooming products. If you are thinking for a gift for a guy, then for gifting as well Gillette grooming kits are wonderful. Gillette after shave lotions or foaming shaving gels are best selling. Even, if you are trying the razor from some other brand, we recommend trying the shaving foam from Gillette for a close shave and easy shaving experience especially when your facial hair gets hard with time. Just like Pond’s, analyzing the requirements and the interest of men in their skin care has given way to Himalaya too to launch their own skin care range for men. Himalaya has men’s hair care range too. 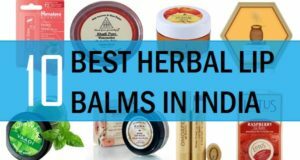 As a brand Himalaya herbals is very popular in India. Denver makes deodorants and men’s perfumes basically and now they also formulate the Denver men’s fairness skin cream and fairness face wash. The products are okay and budget friendly. Denver perfumes are very affordable and cost around 450 rupees. The brand is very easily available in stores and online portals. L’Oreal Paris is a big and admired brand for women’s skin care, hair care and makeup essentials. For men’ skin care too, L’Oreal offers various face washes, clay wash, creams, moisturizing sunscreen and what not. 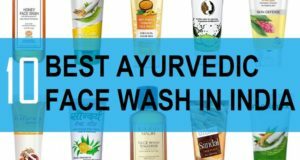 The products are slightly pricey as the cleansers and skin moisturizers cost within the range of 400-700 rupees but if you can afford the products then do try them out. Man Arden is gaining popularity in Indian and is a well accepted brand for men. The brand makes men only products. Their products include stuff like bath and body, beard care, shaving, skin care, personal care products. Man Arden makes exquisite products specifically designed to all types of men’s skin imperfections and enhance the skin. Emami brand is endorsed by none other than Shahrukh khan himself. They have creams for fairness and face wash. The products are also easy to procure and suits oily skin more. 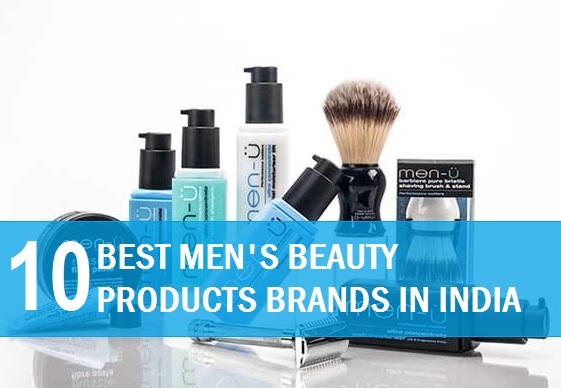 These are the best men’s skin care or beauty products brands in India. These brands are very established and accepted for their men’s skin care.